The story of the Rolling Stones is one of the epic rock 'n' roll yarns of our time. Their music defined today's cultural landscape and their history is a source of endless fascination for music fans around the world. Yet one crucial part of that story has never been comprehensively analysed: the role of Brian Jones, the visionary who founded the band and controlled their early music down to the smallest detail. Drawing on over one hundred interviews with key principals including Keith Richards, Andrew Oldham and Marianne Faithfull, this is a story told from a totally new perspective and which lays bare the shocking ruthlessness, internal warfare and sexual competition within this most legendary of bands. 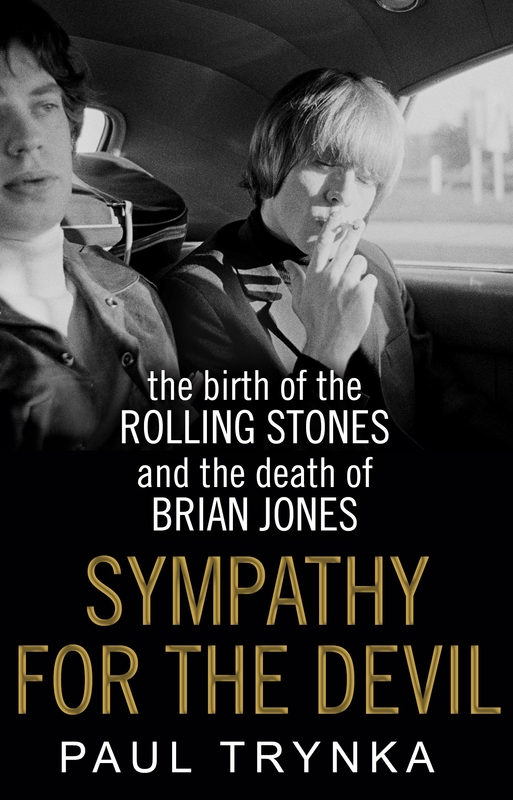 As well as exploring Jones' crucial role in the Stones' music, it will also investigate the unravelling of his psyche, as observed by Brian's family, friends, bandmates, lovers and enemies. Victors get to write the history - but it's never wholly true. 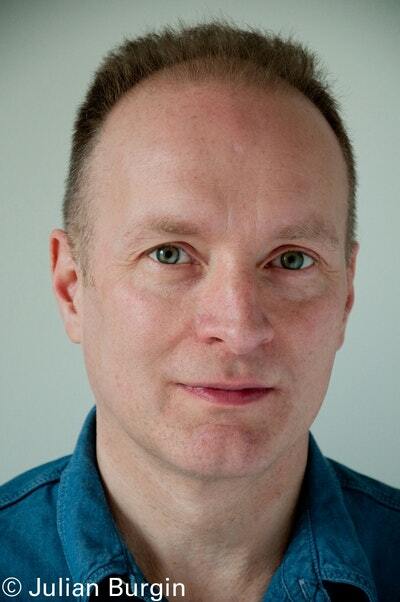 Brian's life story is a gripping one, an epic battle between creativity and ambition, between self-sabotage and betrayal. 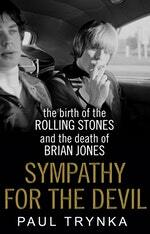 This book will disentangle the threads of the Rolling Stones story and put Brian Jones firmly in the foreground. Love Sympathy for the Devil? Subscribe to Read More to find out about similar books.